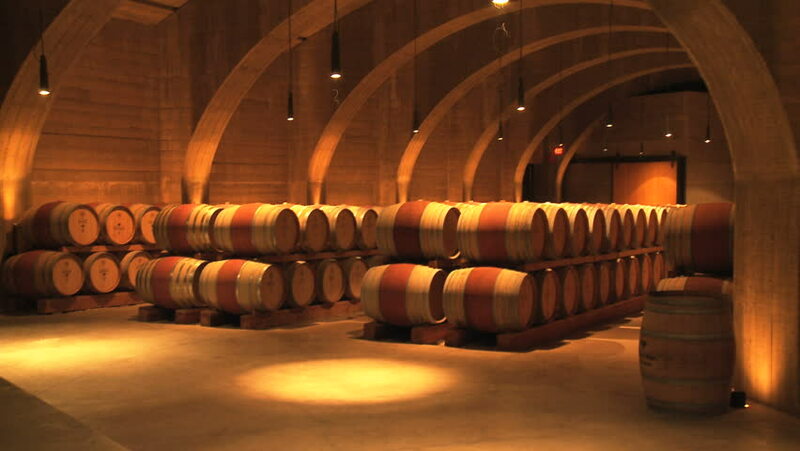 We import genuine American Oak and French Oak wine barrels from wineries all across the globe to bring you the highest quality barrels at the best price. 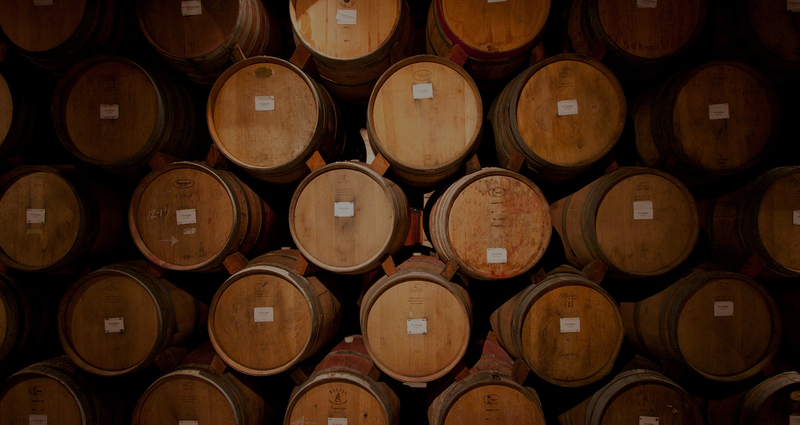 As direct importers we can provide you with very competitive pricing on bulk orders when you choose from our leading premium quality French or American Oak wine Barrels. 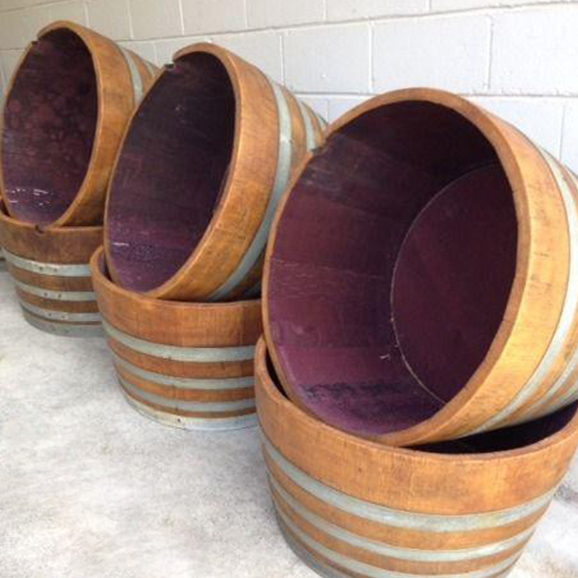 Why not hire Wine Barrels to create the perfect atmosphere for the perfect events from Australian Wine Barrels. 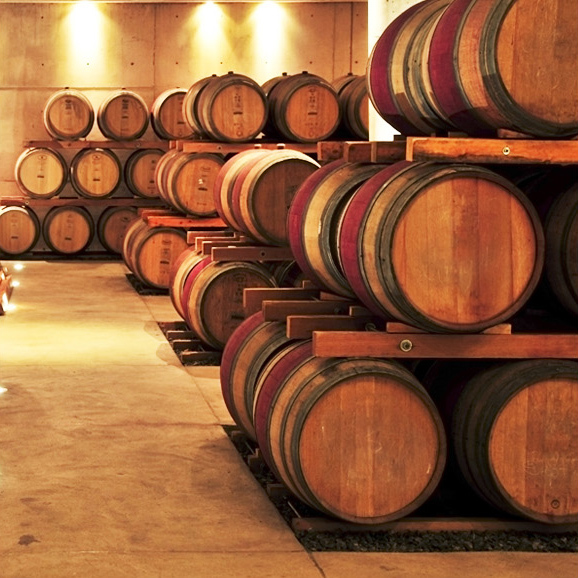 At Wine Barrels Australia, our team is dedicated to bringing premium quality wine barrels that are carefully selected to suit the tastes and needs of our valued Australia-wide clients. 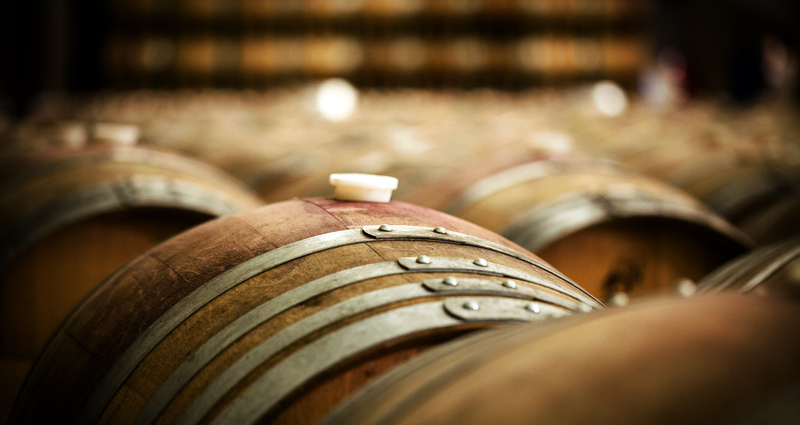 As a proudly Australian owned and operated company, Wine Barrels Australia has quickly become the leading and trusted choice when it comes to French and American Oak Barrels imported from across the globe. Whether you choose to add a beautiful and elegant touch to your next event with our superior quality wine barrels or use them to store your best wine, we accommodate orders of all sizes, with the option to hire. Discover the Wine Barrels Australia difference when you select from our high quality American and French Oak range today. 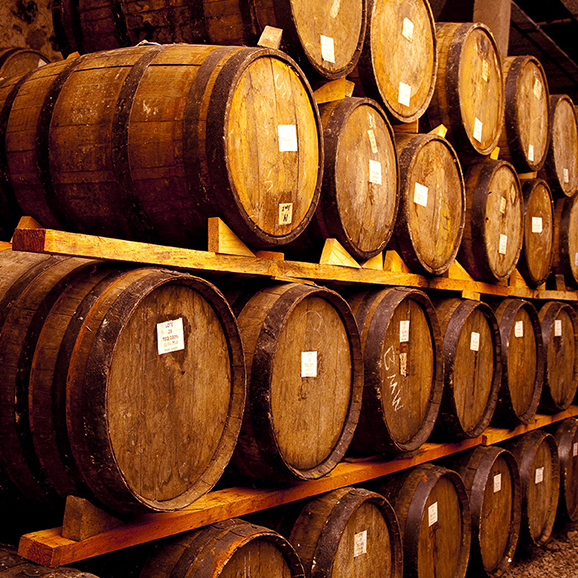 Our selected premium range of American Oak and French Oak Barrels are available in approximately 225Lt. 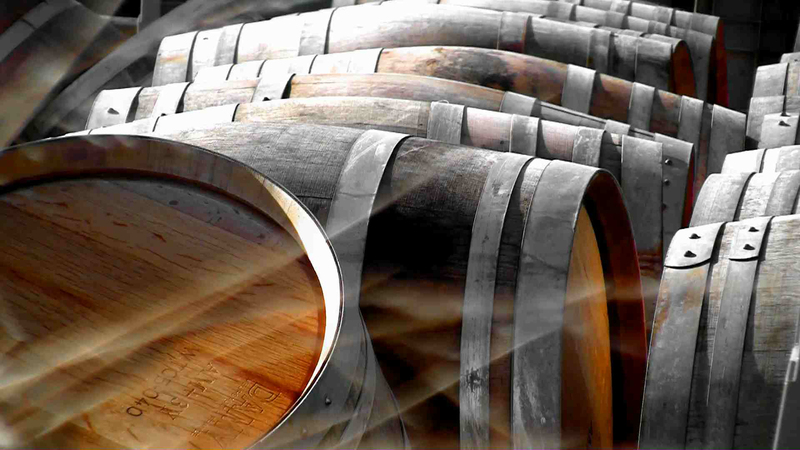 At Wine Barrels Australia, we can also cater to your needs if you also require 300Lt barrels upon request. 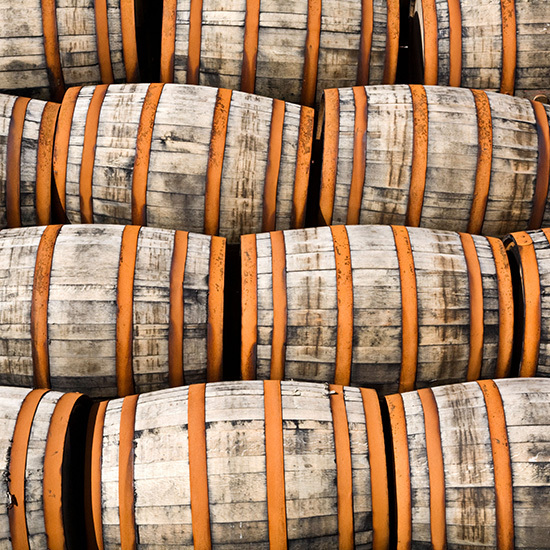 We are committed to providing our clients with exceptional second to none customer service, which is why we offer delivery of particular sized barrel to suit your needs or occasion. Contact us to find out more options for sizes and styles. Choose quality, choose Australian Wine Barrels. Have an event coming up? Why not hire Wine Barrels to create the perfect atmosphere. 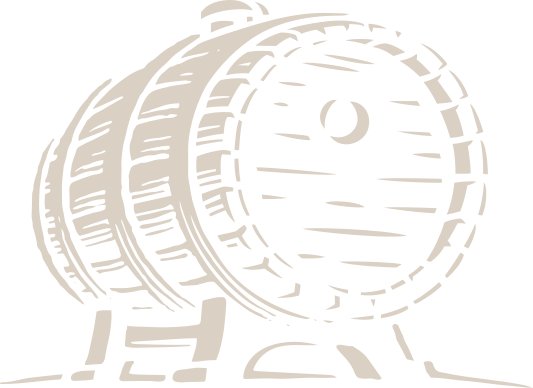 As direct importers we can provide you with very competitive pricing on bulk orders. 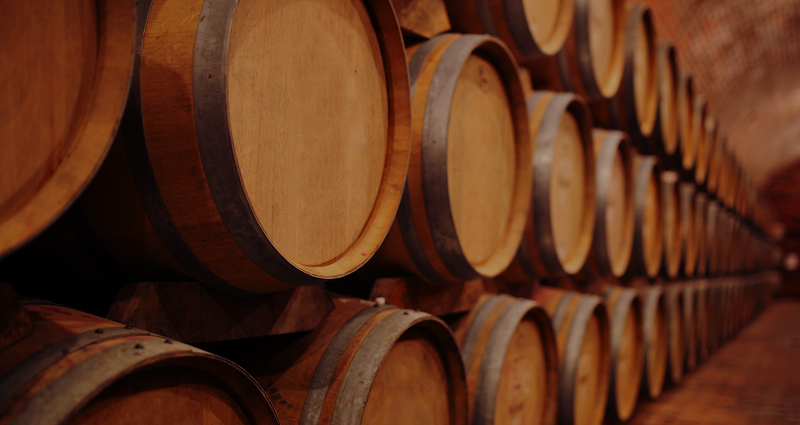 Our selection of French and American Oak half wine barrels make the perfect decorative piece.